Home > Law Firm Marketing > What If You Had No Legal Work on the Horizon? What If You Had No Legal Work on the Horizon? I recently had the honor of being asked to participate in a post at Attorney at Work. 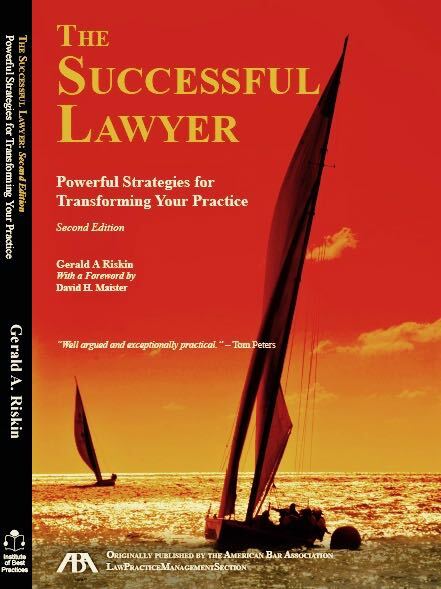 Along with several other experts, I was asked to provide guidance regarding a theoretical situation in which a lawyer suddenly finds him- or herself with no work at all. I hope that such situations remain theoretical, but if that should happen to someone you know, or if the work agenda begins to look a bit threadbare, there are steps that can be taken.